Yes, yes, I know what you're thinking but this is not that kind of men's room! This is a hub for all things pertaining to men - mens wear, men's toiletries, sports equipement, music - you name it. As long as it's clean, we'll publish it here. 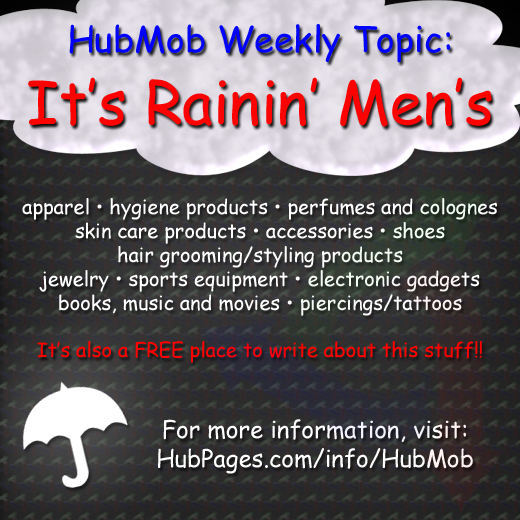 So get out your umbrellas folks, because it's raining men's here in the HubMob Men's Room. Want a ticket into the men's room? Why not join our HubPages Community? Just proceed to the Sign Up Page and get started. We'd love to have you with us. Ryan Hupfer - Your men's room experience is his top priority! Princessa makes sure everyone knows what they're supposed to do. ProCW keeps the men's room looking good with his fantastic graphics! Ryan Hupfer oversees operations and quality control. Your men's room experience is his priority! Princessa, makes up the duty roster for the week and displays it in the forum. ProCW keeps the men's room looking great with his custom designed graphics. Me, I change the roll so that there's always a supply of hubs at the ready. These are the people that strive to give you the best HubMobbing experience possible. So, please take a seat and enjoy your men's room reading. Don't forget to leave some feedback for our hard-working hubbers. Gift your man an underwear and say "I love you"
Do Women Love men with a Six-Pack? This Father's Day clip art includes "Number One Dad" and "World's Greatest Dad" images that are suitable for making your own Father's Day cards or using on fliers, Web sites, blogs and in scrapbooks. So, if it wasn't baggy jeans, that left everything to the imagination, nor the perfect hard as a friggen rock set of abs, what then was gonna float my proverbial boat? How to choose men’s swimwear for the tall and athletic, the tall and thin, the short and athletic, and the not so young plus plenty more gifts for men. Father's Day was always a big day in our family...Most of Dad's gifts were of the homemade variety. Here is a history of Father's Day and some suggestions for terrific Father's Day gifts. 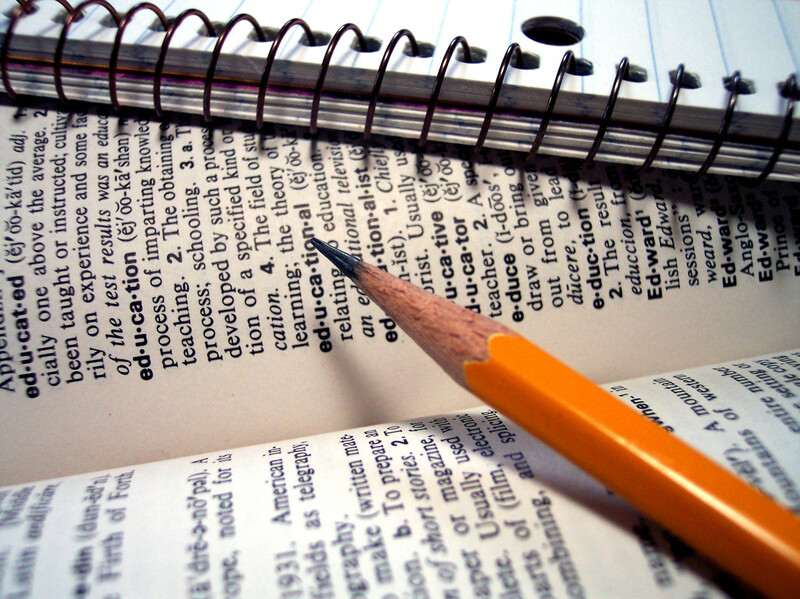 How To Benefit From Hubpages "Mentors"
I love your sense of humor. Great hub. Hi, Lgali. Thanks to the new rule about being able to add hubs after the HubMob cut-off date, I certainly can do that for you. I'll take care of it in just a few minutes. Thanks, BP! Glad that you enjoyed them. Shirley Anderson -could you please include my name in this list. You're very welcome, KCC! I couldn't leave you out! :) Haven't had a chance yet to read your hub, but I'm sure it's very good! Thank you for including me, Shirley! Thanks for coming by Francia! I hope you find some good reading here. Excellent name for the HubMob weekly topic page, Shirley! What a wealth of information about people at hubpages! Thanks for this hub, Shirley.